Remodeling your kitchen usually means sifting through endless options for each component from flooring and appliances, to countertops and everything in between. When it comes to custom cabinets, the idea is to choose something that will fit both your personal style as well as your logistical needs. The right choice will never cause you to compromise on either, and the right installation team will be able to deliver a final product that works for your family on all levels. For homeowners in Florida, NY, Wholesale Cabinets fits this bill. Armed with years of experience and a large inventory of to fit everyone’s unique style, you can be sure that the kitchen remodeling process is a breeze with this team. 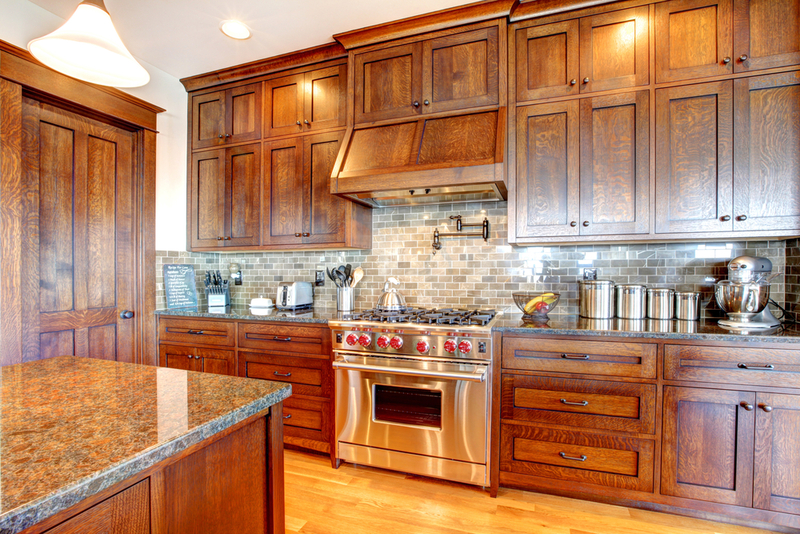 Create a Style for Your Home: Custom cabinets are an easy way to make a big stylistic impact. Depending on what element you’d like to play up, you can go for a subtle, classic look or something more modern. Wood, grain, finish all come into play and can make a huge difference in the overall theme of your home. If you’re looking to make a statement with your personal home style, custom cabinets are the way to go. Satisfy Your Family’s Needs: The beauty of cabinetry is in its ability to store and protect all of our often-used items and keep them readily available at a moment’s notice. Depending on the size of your family, the room you plan to install them in, and how much stuff you have to store, you can find the perfect set of cabinets to keep your things organized and secure. Custom cabinets are a surefire way to create space for perfect organization. Save Some Money: Kitchen remodeling can be pricey, but it’s wise to think of each piece as an investment. Well-made custom cabinets are built to last, so you can be sure that your money will not be wasted. Rather, by working with an experienced installation team, you can boost the overall value of your home should you ever decide to sell. Custom cabinets bring new life to your kitchen and can even save you a few bucks in the grand scheme of things. If you’re a homeowner in Florida, NY, consider working with the team at Wholesale Cabinets. With an unbeatable selection and the know-how required to get the job done correctly, a brand new, customized kitchen will be yours in no time. Visit them online or give them a call today at (845)-508-6577.